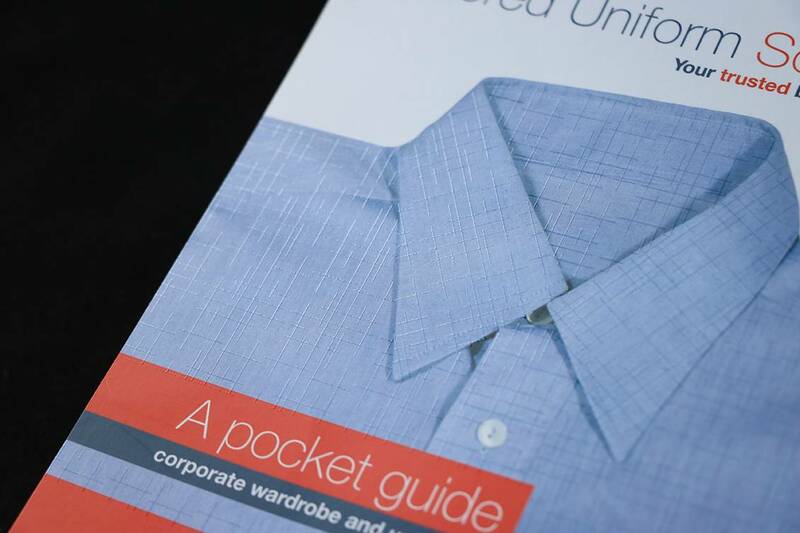 LinenKote offers a superb cost effective alternative to a grained board and is ideal for book covers, magazine covers, School book covers, picture prints, or anywhere an embossed, grained look and feel is required. It can effectively turn any board into grained board thereby making the print process easier with the product offering unlimited grain designs for minimal cost compared to the price of an expensive steel roller. This process also lends itself to raised textured finishes anywhere on the printed sheet to highlight the graphic of the print. Different combinations are available with LinenKote, however, please note we only have one style, so its best to contact your Allkotes team so we can provide you with samples to best match your client’s request. 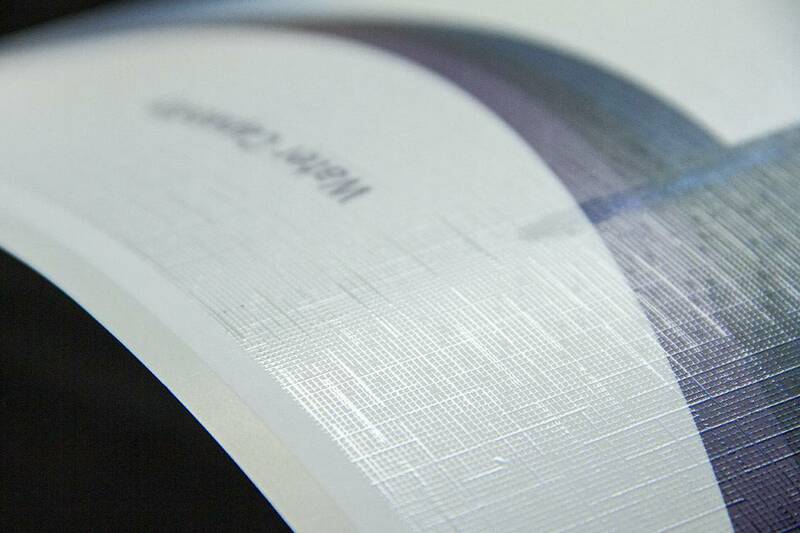 LinenKote is a spot process, therefore, it will not offer the same protection as a lamination. Best results can include the use of MatteKote or KeyKote underneath the LinenKote. Should you require LinenKote to be placed on certain areas on the sheet then contact your Allkotes team so we assist in the correct setup of your artwork. Please ensure your inks are dry before we laminate or coat otherwise set off, scuffing and marking may occur. Please provide a marked up sheet showing the grip and lay as well a 20mm grip is strictly required. Colour stability is critical to the laminating and coating process so please ensure you discuss your requirements with your paper & ink suppliers as to the suitability for this process. Don’t apply any varnish, primer or aqueous varnish unless it’s approved by your supplier for the laminating or coating process. The use of excessive spray powder will affect the overall quality of your job.